The stress of planning and organizing an event can be more than enough work for even the most skilled planner. 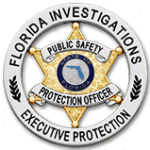 For that reason, Florida Investigations & Executive Protection (FIEP) helps remove much of the stress with our Event Security Services. FIEP has been providing event security services for over 60 years. This means, we’re prepared to provide security for any event, no matter where it’s located or how big it is. 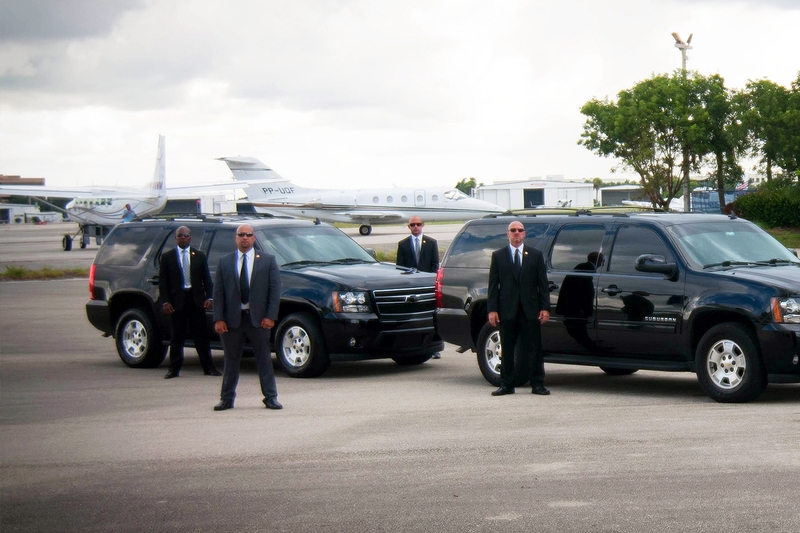 Our custom tailored security plans will ensure that all your security concerns are addressed. No matter the size or occasion, we will make sure your affair runs smoothly and safely. Most importantly, we will give you a level of assurance that you can't find anywhere else. While it’s easy to imagine a security threat causing panic at large events, security threats can also happen during smaller events. Whether you’re planning a simple board meeting or putting together a public concert, finding reliable event security should be the first task on your to-do list. When you hire Florida Investigations & Executive Protection, you’ll work with an experienced partner that will develop a custom plan to address your security needs. We know events typically have many parts in motion at once. From transporting performers to securing the venue space, there are many pieces that make up a complex event security puzzle. Event Security officers at FIEP have the experience and training to create and implement a detailed security plan that covers every aspect of your next event. In addition to using the latest technology, we’ll also provide a physical security presence on-site. Which includes highly-trained armed or unarmed security officers. FIEP's elite team of Event Security Officers specialize in event security, first aid and marksmanship. This means, you can rest assured that your security needs will be handled professionally and discretely.